Cathedral Catholic High School, originally founded as University of San Diego High School in 1957, is one of the top schools in both academics and community service outreach in the state of California. 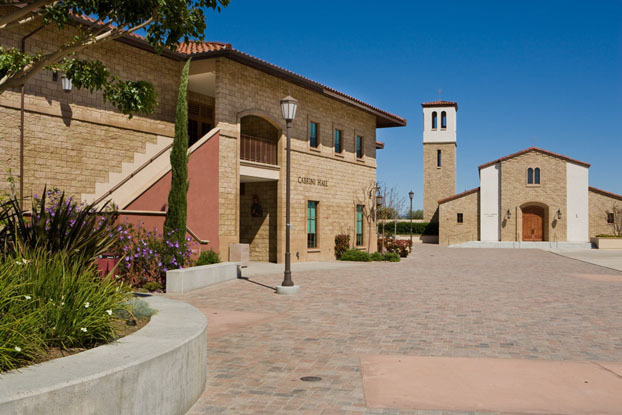 This distinguished institution, designed by architects Mosher Drew Watson Ferguson (MDWF), is home to 1,800 academically gifted students from the greater San Diego area and Tijuana, Mexico. 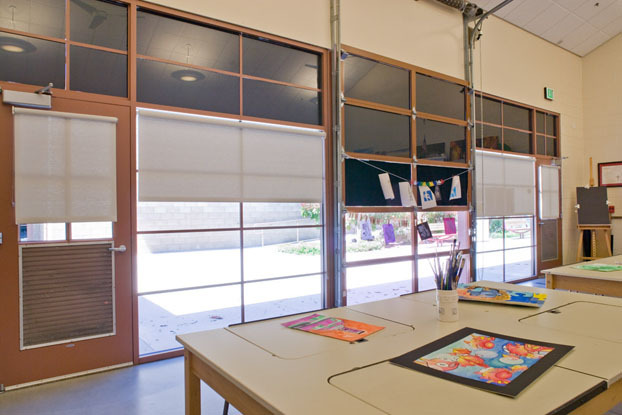 To shade the high school from California's bright sun, architects MDWF turned to Hunter Douglas for its wide range of window coverings. 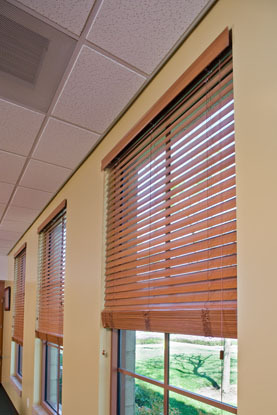 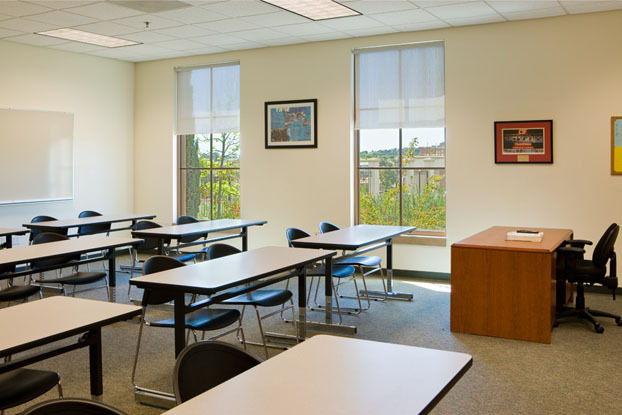 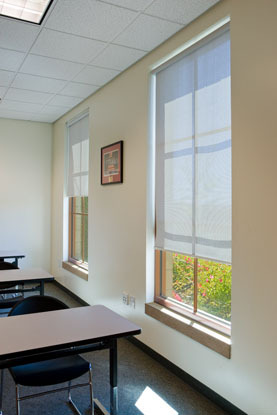 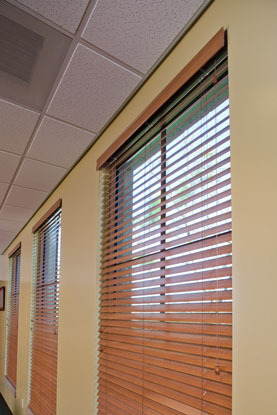 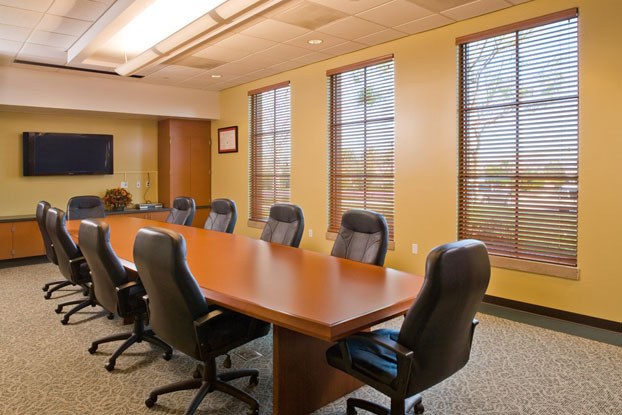 MDWF specified Hunter Douglas Roller Shades and Wood Blinds to provide optimal shading benefits to the classrooms. 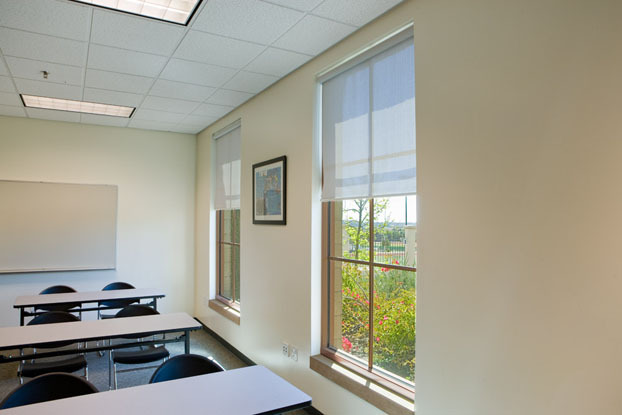 When students have access to natural light and views of the outdoors, studies show they retain more of what they learn. 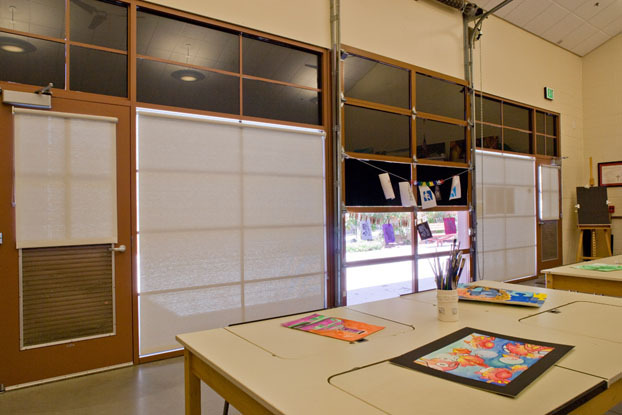 Creating this improved learning environment requires that schools eliminate glare and reflections caused by direct sunlight. 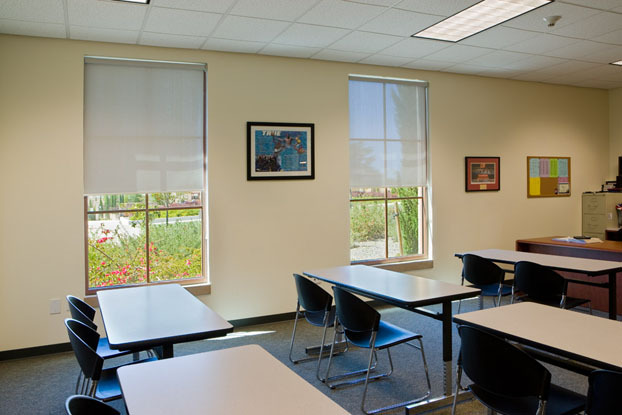 Hunter Douglas shading solutions manage heat and light at the window, filtering glare that would be distracting to students while providing views to the outside. 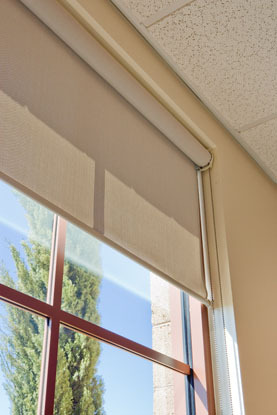 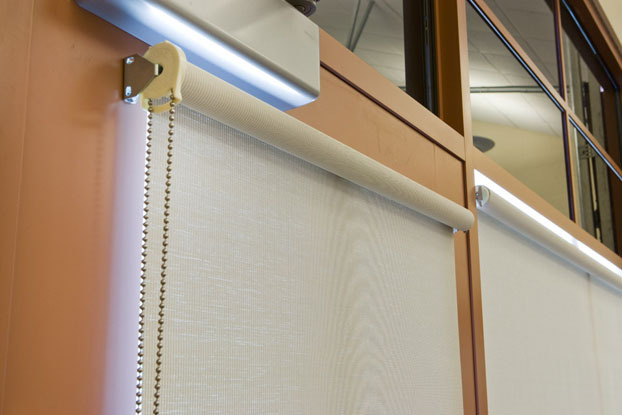 By optimizing natural light coming into classrooms and stimulating passive solar heating - preventing solar heat gain when it's hot, but not when it's cold - Hunter Douglas Roller Shades and Wood Blinds can help save energy related to lighting, cooling, and heating the school.